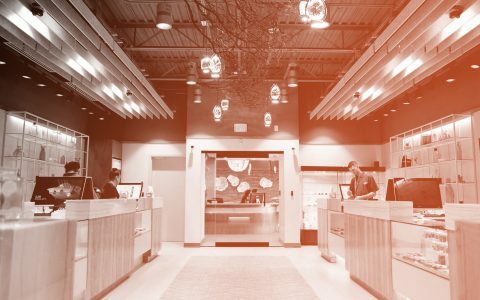 Our Best in State series spotlights the top cannabis dispensaries, companies, products, and activities in the largest cannabis markets in 2018. Arizona’s medical cannabis scene is more robust and mature than you’d expect if you’re accustomed to adult-use markets. The Grand Canyon State is home to some premium brands and concepts that slay other states’ markets. Find cannabis near you. Check dispensary menus close by. 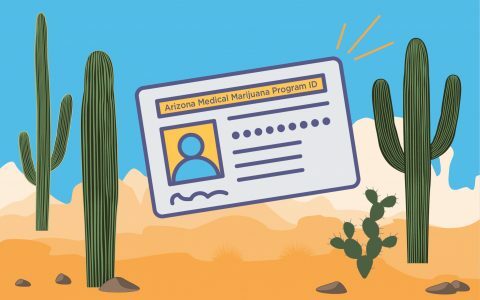 Arizona patients buy more cannabis than some nearby recreational states (Nevada, I’m looking at you), even with the steep and often difficult hurdles one must jump through to obtain a card. 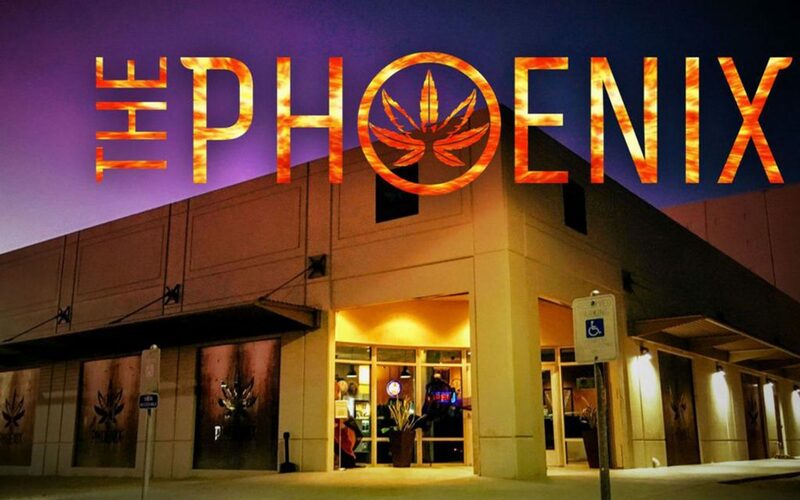 Two words summarize the reason The Phoenix is the best: The Terpene Bar. This original and progressive dispensary feature is sure to be a trend nationwide. The governing philosophy is grounded in integrative medicine, and the emerging science surrounding terpenes and their medicinal properties. Stocked with steam-distilled terpene concentrates, you can pick up one of their hand selected pre-blended kits, or ask Terp Master Spliffanie, who is trained in aromatherapy, to create a custom and dose-specific blend for your individual condition(s). 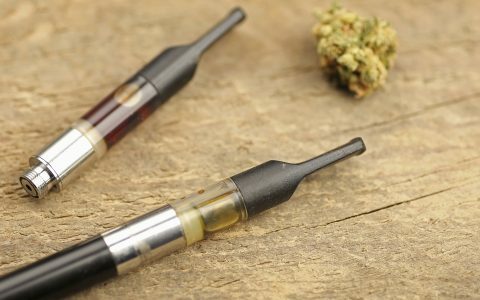 CBD distillate cartridges, an on-site edibles kitchen, and pressed rosin are all in the works for 2019. Besides pioneering several aspects of integrative cannabis medicine in Arizona, their year-round fun and family-friendly events mean their reputation for supporting their community of patients looms large. 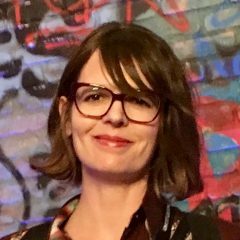 Hana Kingman wishes they help out all the European cannabis refugees that inquire on their way to the Grand Canyon. Alas, you may not purchase cannabis without an AZ medical card, and the staff must politely turn you away. It’s too bad, because their incredible selection is priced with patients on a budget in mind. For instance, you can snag a O.PenVape Dabaratus with one gram of concentrate for only $50. Edibles are another big seller at Hana, and they offer deals accordingly. People love their huge selection of beverages and lollipops (and even offer edible purchases in bulk). The absolute best deal? Dutchie Cannabis Cigarettes are rolled with buds from their in-house flower, which always contain at least 20% THC. Grab a pack of White Widow, Green Crack, and Headband; or mix and match a carton of pre-rolls with over 30g total for only $290. 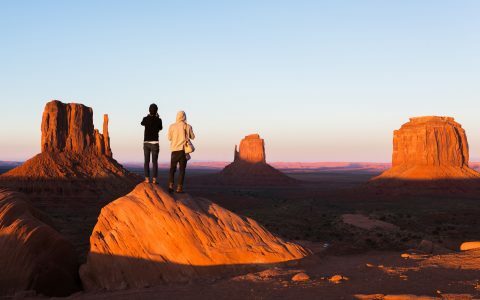 Located in the beautiful Northern Arizona mountain town where Pluto was discovered, High Mountain Health has been humbly and effectively crushing it since 2013. What drives the only locally owned and operated dispensary in Northern Arizona is a mission to give back to their community. Their commitment is demonstrated through the HMH Gives program, which invites client participation by allowing them to vote between three local charities each month. The winner receives a $1,000 donation from HMH, totaling over $80,000 given to enrich the lives and community of Flagstaff residents since the program’s inception. The house flower at High Mountain Health yields from their eco-friendly, 100% pesticide-free cultivation that utilizes ladybugs to tame pests, conscious water preservation, and soil recycling. This mountain-grown flower also fuels KAYA—the HMH house brand of pure concentrates and patient-affirmed wellness products like KAYA Sutra. 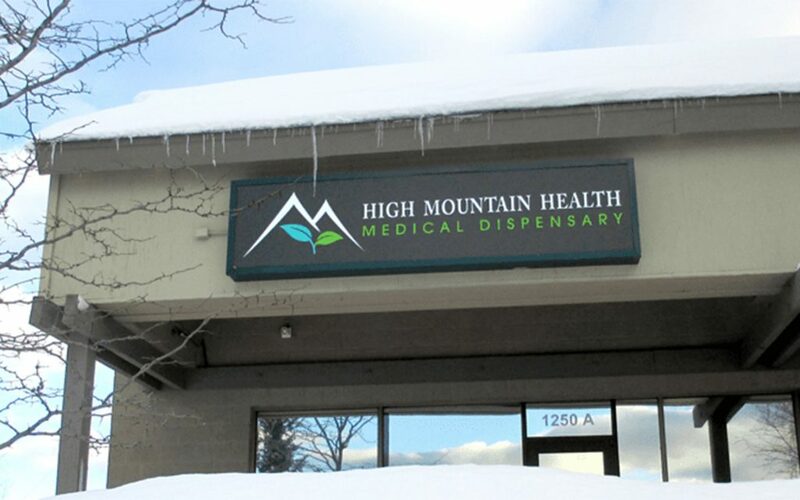 High Mountain Health carries other exceptional growers like MUV and The Green Halo. Cheerful yellow is the signature color of Harvest of Arizona, and it’s a conscious choice. The bright and positive attitude they have for their customers and the plant pervades your entire experience. They focus on the needs and experience of the customer, from the moment you drive into their parking lot until you leave. Harvest has been expanding, bringing their values and expertise to communities to now with seven locations across the state of Arizona. Quality is a primary concern, and Harvest independently tests all medical cannabis through a third-party testing facility. Every class of product is available at Harvest, from CBD products for pets, to almost every topical line produced in the state. Be careful when standing in front of their edibles case; there are so many options of goodies, you may end up being there all day trying to figure out which ones you want to take home. Canamo Concentrates embraces diversity by paying Latino culture an homage with the slang word for “cannabis” as its brand name. Their slabs are produced on 710 Snob closed loop equipment and receive a seven-day purge for purity. 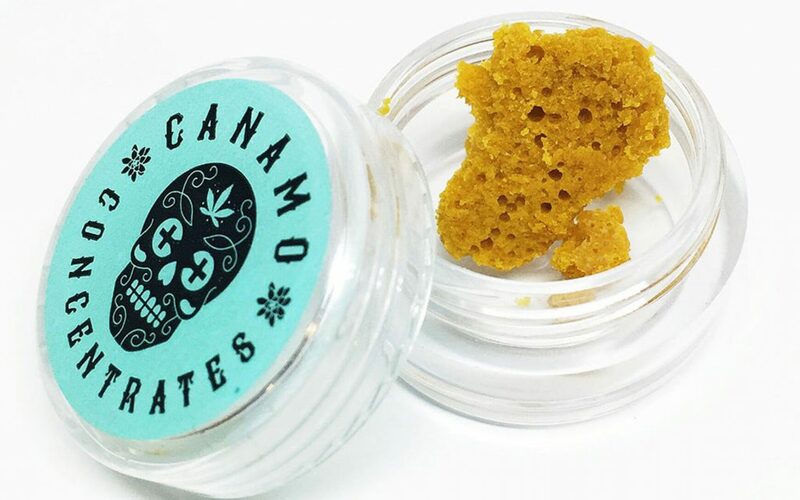 Since there are no regulations in Arizona regarding labels or testing for concentrates, Canamo demonstrated why they are best in class by proactively providing third party quality testing for every batch of extracts produced, essentially creating standards where none existed. Founded in 2015 by Arizona native Jeremy Basha and partners, their vertical license means they grow their own. Visit Ponderosa Releaf for their Canamo Reserve flower, the largest selection of Canamo Concentrates in the state, and keep an eye out for their brand in Alaska coming 2019. The make or break characteristic of any topical is the aroma, and the intoxicating herbal blend—attractive to men and women alike—is why iLava is the best in Arizona. Sold in a stunning acrylic base container, with eco-friendly pod refills available for purchase thereafter, iLava Touch treats soreness and pain through clean, refreshing sensations. This is a wonderful alternative to the typical “hot” feeling one gets from camphor-based medicinal pain treatment topicals, and this is due to the essential oil ingredients devised by a clinical aromatherapist. The silky feel, the formulation utilizing botanicals like blue tansy, corsican helichrysum, and mango ginger, the 550mg of THC and CBD infusion, and the sophisticated scent elevates this product to luxury. Name a more positive and fulfilling experience than food made with love. I’ll wait. 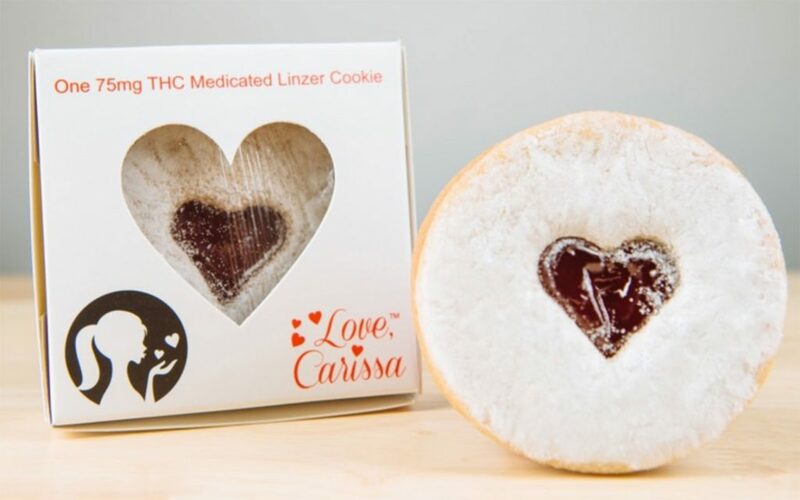 Now that we’ve established the fundamentals, you’ll see why it’s obvious Love, Carissa cannabis edible products are supreme. Love, Carissa honey, gummies, chocolates, and magical brownies are the premiere edible cannabis treats. Brownies are my favorite, and this brand is baked with imported European chocolate. Before you get carried away, keep in mind these decadent portions are 100mg each. For anyone going sugar-free, their lollipops are a great option, as they do not suffer in potency or from maintaining their delicious profile.